I love watching beauty gurus on Youtube and one type of video that I enjoy watching is on foundation routines. I learned that each skin type has a different foundation routine that works for them. And as I watched these videos, I saw a lot of them use a brush to apply their foundation. I didn't understand why then. 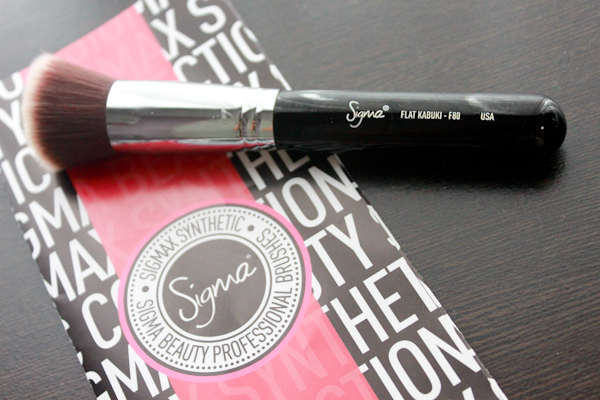 So when Sigma sent over their Flat Kabuki brush (F80) for me to try out, I was ecstatic as I had been planning to get a good applicator brush for my liquid foundation. What it says on the brochure is that it is ideal for all over application of liquid and cream formulas in large and mostly flat areas of the face, such as the forehead, temples, and cheeks. 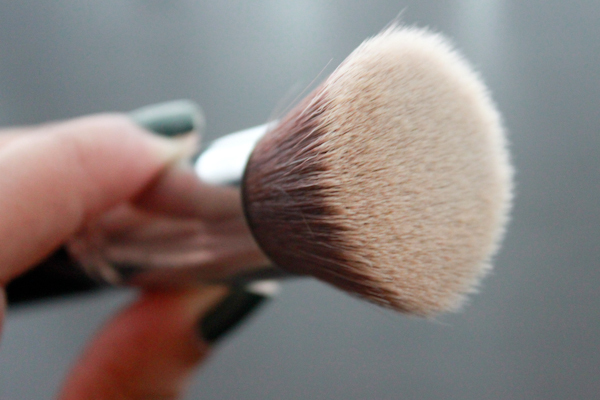 The brush is perfect to seamlessly buff foundation onto the skin. 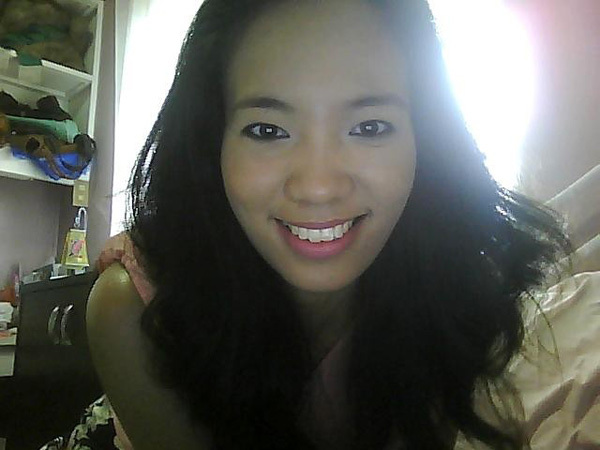 I've got nothing to compare it to since this is the first time I've used an applicator for my foundation. But what I am going to tell you is that it does make a difference! 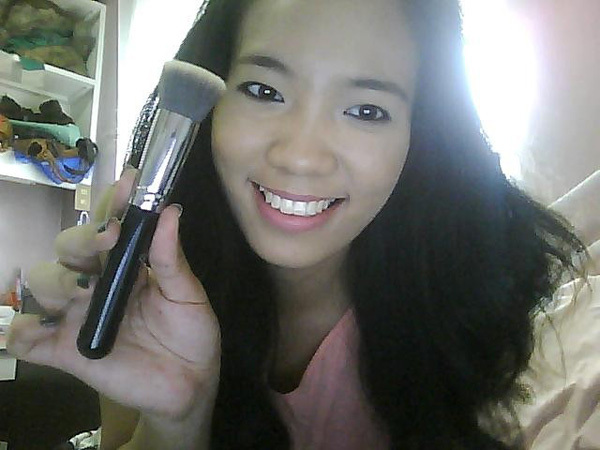 I normally apply with my fingers (which is fine), but it just looks even more flawless when I applied with the brush. The great thing about Sigma's synthetic filament is that it was designed so that the products won't be absorbed into the bristles; meaning, no product is wasted! Everything goes on to your skin as it should. 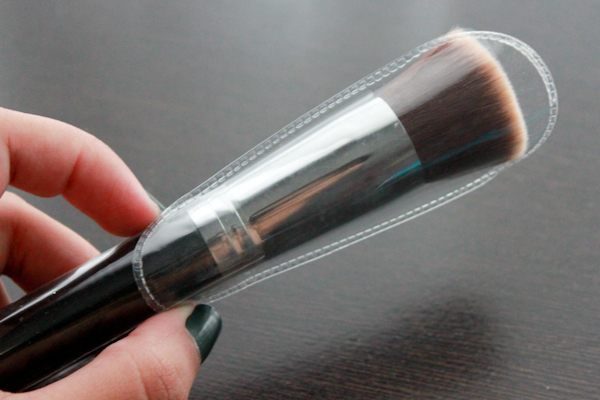 And I can't even begin to tell you how insanely soft the brush is! Right now, it's priced at only $16. 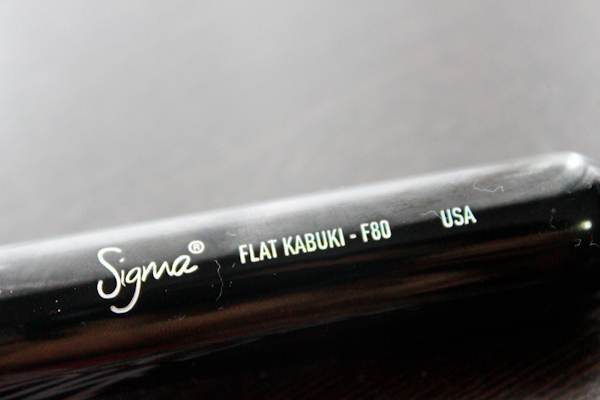 You can click here to go directly to the Flat Kabuki page and purchase one for yourself, or you can check out their other products at SigmaBeauty.com. Enter code 'AP2012' upon checkout to get 10% off your purchase! 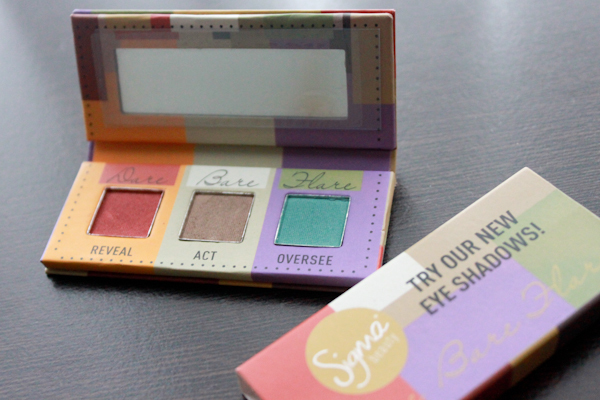 Thank you to Sigma for this as well as the eyeshadow palette that contains colors from their best-selling eyeshadow lines which I talked about here.